When the summer rolls around, everyone wants to spend as much time outside as possible. Movie lovers don&apos;t have to sacrifice their outdoor time in order to catch a flick. In Lehigh Valley, there are two drive-in movie theaters, both of which offer first run films with a historical touch. Located just north of Allentown in Walnutport, Becky&apos;s Drive-In hosts a variety of films for the whole family. Open on weekends, families can find rides for children, refreshments, and more all on site at the theater. There are two screens that both offer a double feature viewing experience. You can set up chairs near your car, or view the films from a grassy section in front of the stage. Always try to arrive early so that you can grab the best viewing spot for the double feature show. You can tune into the audio for the show straight from the FM radio in your car, but pack a boom box for an even better experience. Becky&apos;s Drive-In has been the recipient of many awards, including being ranked on the New York Times list "10 Drive-Ins Worth the Detour." For full details on showtimes and more, visit them online at www.beckysdi.com. But, that&apos;s not all Lehigh Valley has to offer. In Orefield, you&apos;ll find Shankweiler&apos;s Drive-In, which is noted as the oldest drive-in movie theater in the country. In continuous operation since 1934, Shankweiler&apos;s also offers double feature films that are fit for the whole family. 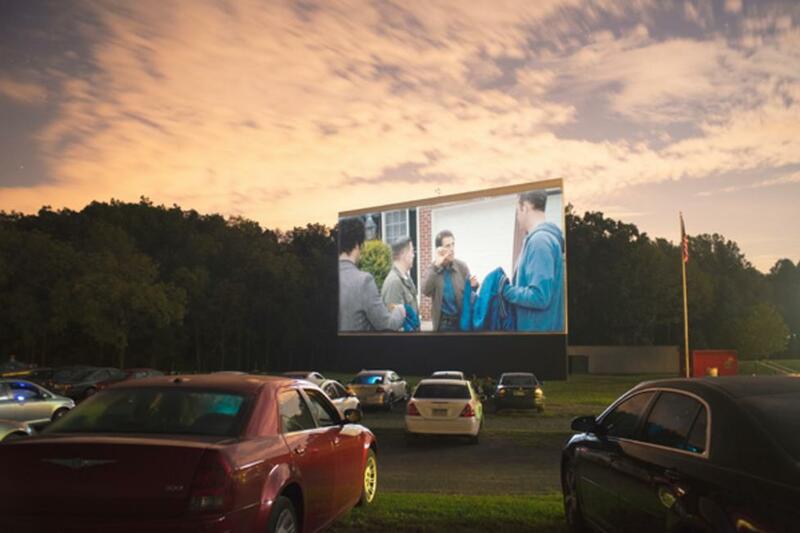 The first drive-in movie theater in Pennsylvania, and the second to exist in the whole country, Shankweiler&apos;s is open from April to September. In April, May and after Labor Day, the drive-in is open on weekends only. From June through Labor day, you can catch double features any night of the week. Viewers will enjoy digital quality films, with sound available via FM radio. If you&apos;re hungry, a variety of snacks are available for purchase at the snack bar. When the warmer months hit, pack the family in the car for a movie experience they&apos;ll never forget. With the number of drive-in theater in the country getting smaller and smaller each year, there&apos;s always a reason to visit both Becky&apos;s Drive-In and Shankweiler&apos;s Drive-In Theaters.